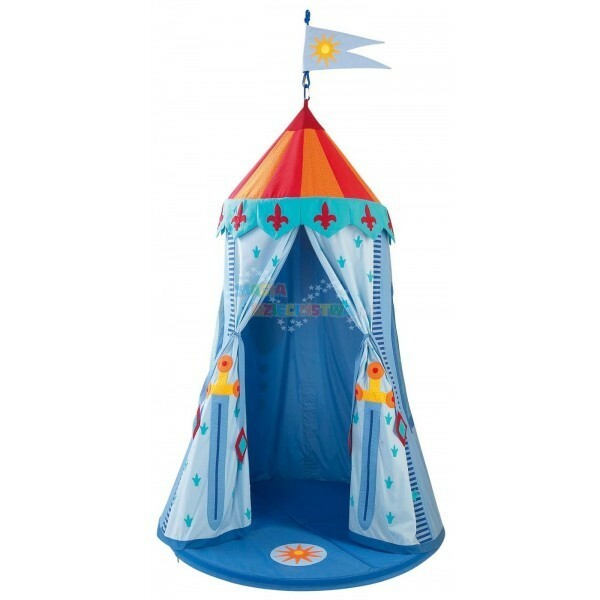 What a cute tent for little knights! It can be set up indoors to transform your little one's room into a magical place. Use it for pretend play, where the fun and possibilities are only limited by your child's imagination! Includes large padded floor mat.